MCT Trading (MCT) is a risk management and advisory services company providing independent analysis, training, hedging strategy and loan sale execution support to clients engaged in the secondary mortgage market. Founded in San Diego, California in May 2001, the company has expanded to include field sales and support offices in Philadelphia, Dallas, San Francisco and Charlotte. MCT is a recognized leader in the industry and currently supports more than 150 clients on the HALO (Hedging And Loan sales Optimization) Program. The company also develops and supports MCTlive! (TM), an award-winning real-time, trading and best-execution secondary marketing platform. MCT’s LockCentral(TM) is the industry’s largest outsourced centralized lock desk service. 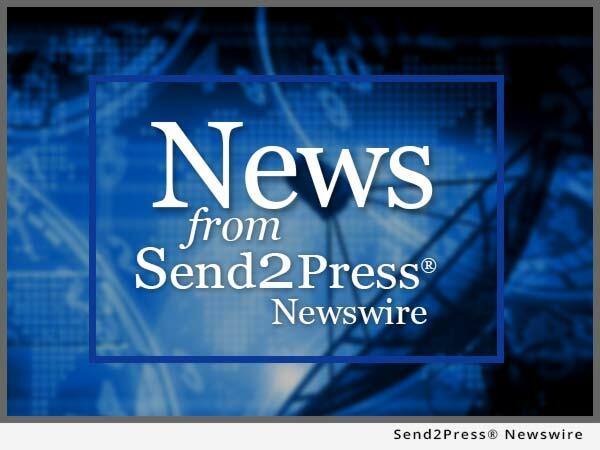 To view the original version on Send2Press Newswire, visit: https://www.send2press.com/newswire/mct-trading-taps-secondary-marketing-expert-paul-yarbrough-to-oversee-client-on-boarding-and-technology-implementations-2015-0929-07.shtml. NEWS SOURCE MCT Trading, Inc. :: This press release was issued on behalf of the news source (who is solely responsible for its accuracy) by and Copr. © 2015 Send2Press® Newswire, a service of Neotrope®.